My name is David Arndt. 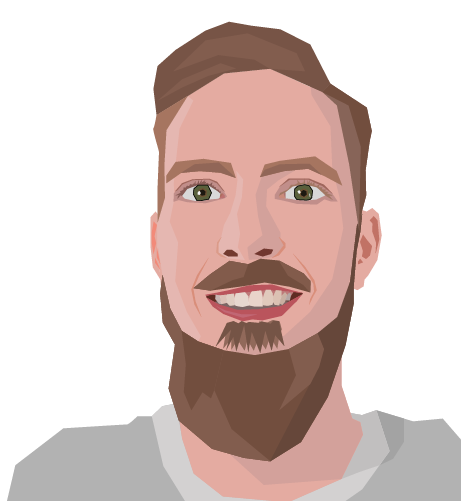 I am a new media developer with a focus on game design, currently working at IMC AG as a new media production team lead creating the future of learning: interactive e-learning content, serious games, AR and VR learning. Want to learn more about what I do? Read my blog, browse my work or just connect via the social network of your choice.